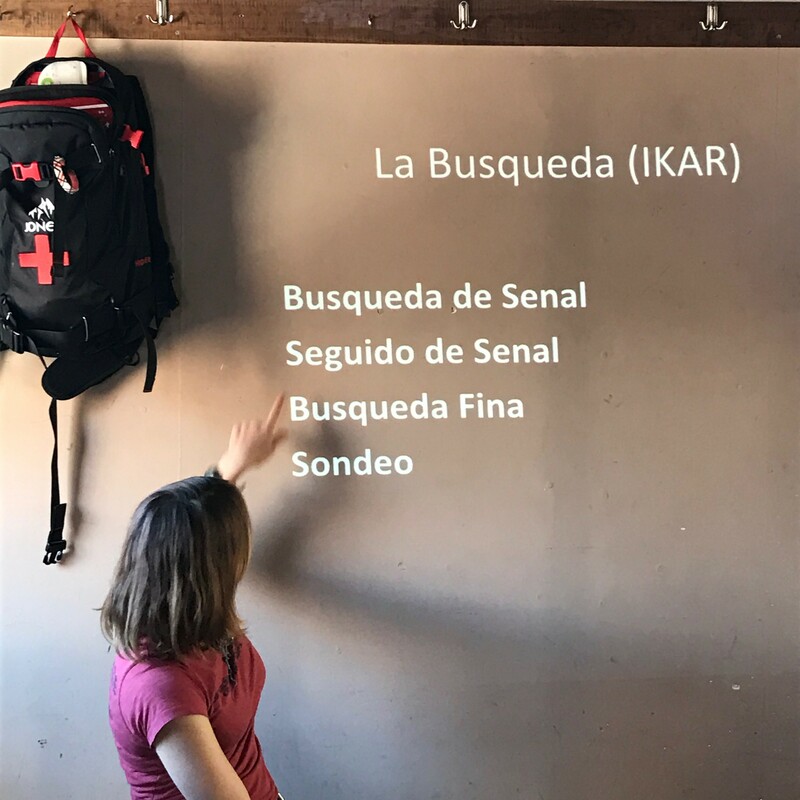 ← Training with the Municipalidad de Lo Barnechea. Farrellones, Chile (2016). 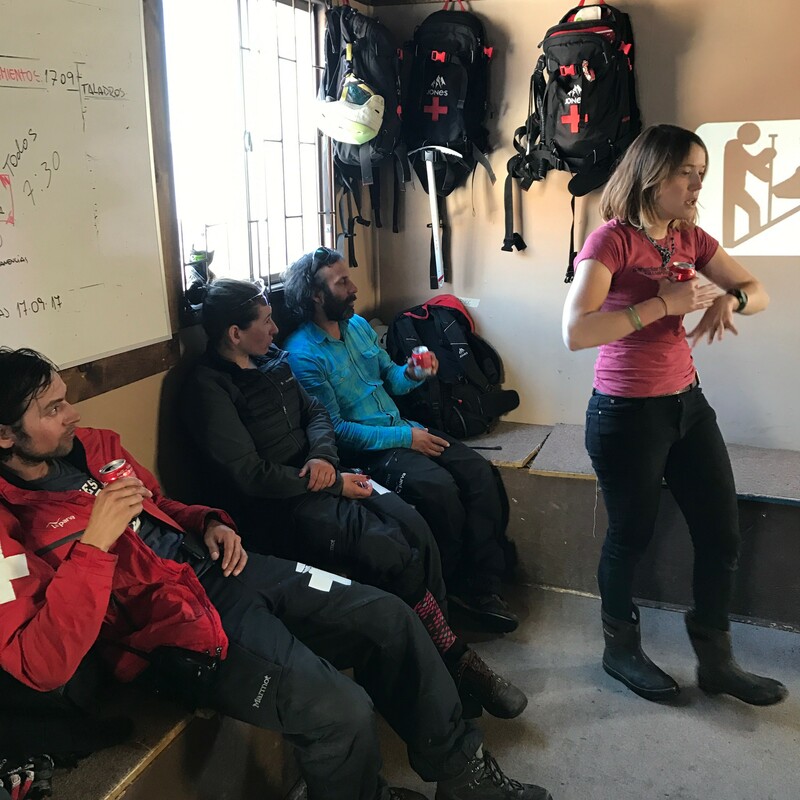 Class with the Patrollers from La Parva, Chile (2017). Thanks to La Parva for hosting this presentation on partner rescue for newer patrollers, and hasty searching for more experienced patrollers. La Parva is a ski area within 60 km of Santiago, Chiles major metropolitan epicenter.